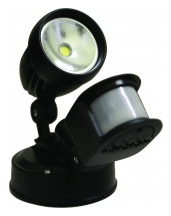 Sensor Lights – Are you a soft target for crime? Don’t wait until it is too late! Consider your security lighting today. Queensland police service recommends that your lighting, including security lighting, form part of your home and business security measures. Quality LED sensor lights from $200.00 incl. GST, that’s supplied and installed, with low running costs and long lamp life. Budget home automation solutions can also be a solution for security lighting. Schedule existing exterior lights to switch on at 5:00Pm and off as late as you like. If you have existing exterior lights that just need some better timer control we also have multiple solutions for you starting from $250.00 incl. GST. 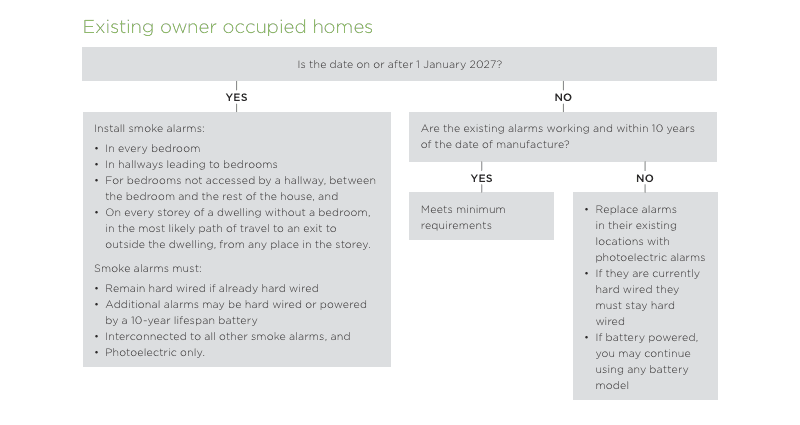 Do you know there are new Queensland state laws for smoke alarms? 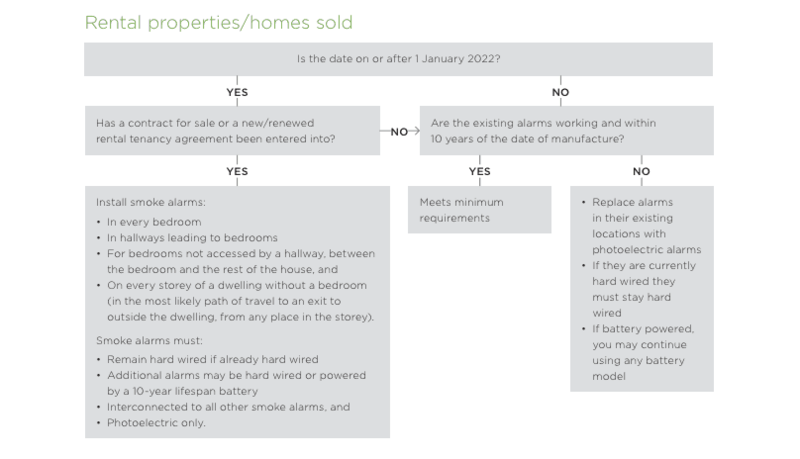 These laws are for all existing owner-occupied home. Below is a self-check guide. Are you smoke alarms in the recommended locations? If you require any assistance or further information on smoke alarms please contact Electrical Embassy. 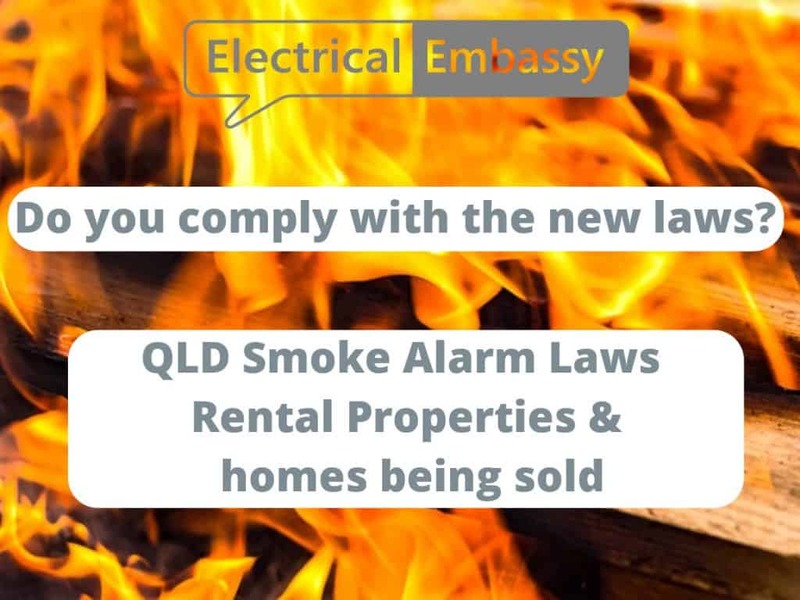 There are new QLD laws around smoke alarms for rental properties & homes being sold. Do you comply? Below is a guide for a self-check. 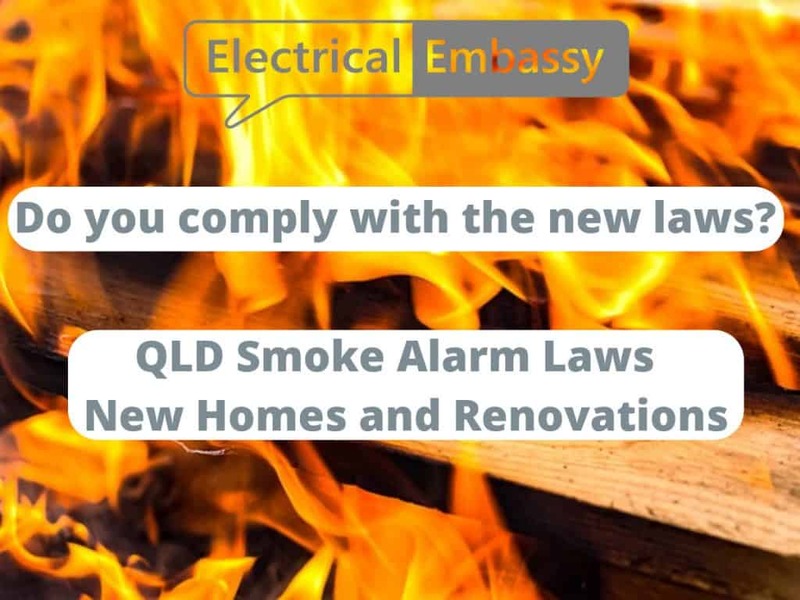 There are new QLD laws around smoke alarms for new and renovated homes. Do you comply? Discuss your electrical needs today with Electrical Embassy.